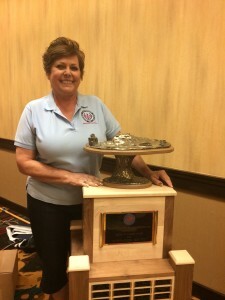 Our very own Lory Warren won the prestigious Peter Walsh Award at the 2013 conference held in Sacramento. It’s a first for Arizona and a first for any woman. I am so grateful to be counted among the special people who are the past recipients of this award. It is important to me for a number of reasons. At the top of the list is that it shows me that you see how much I care about our organization. I have been a part of a great many non-profits. I only commit to those who have the desire and the ability to make someone else’s life better. I have seen that happen within MSA on numerous occasions. Most of the time it’s related to our scholarships, networking, training and education efforts. It is also on a much more personal level. We share not only our work experience but our lives. Weddings, funerals, births, hunting, fishing, vacations and special events are another part of the MSA family story. There are not many non-profits as old as ours. I attribute that to our passion, our drive and our unity. My husband, Robert, has encouraged and inspired me to be a better person. I believe that we should strive to have relationships with someone that makes you a better person and you make them a better person. MSA fulfills that description admirably. You have made me a better person and I sincerely hope that I have done the same for you. Thank you for this special recognition of my efforts. 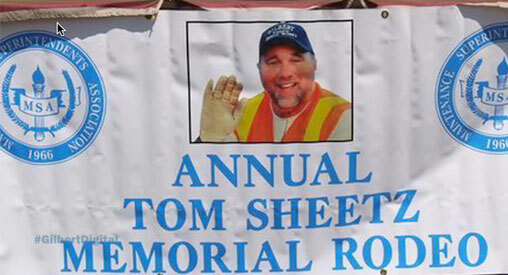 The Arizona Chapter of the Maintenance Superintendents Association was a dream that Tom Sheetz had in 1996. Being the kind of man he was, he made sure that dream became a reality. 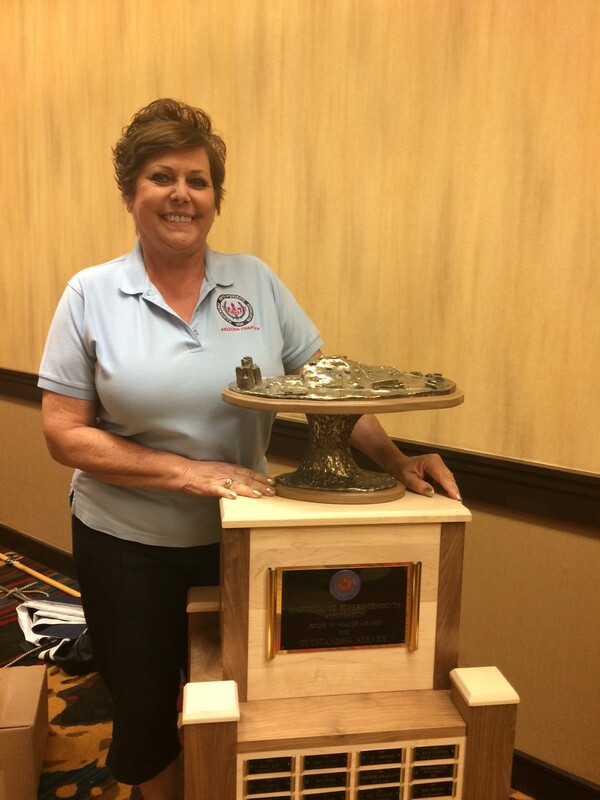 In March of 1997, The Arizona Chapter, under the leadership of Tom Sheetz, officially became a chapter of the Maintenance Superintendents Association. 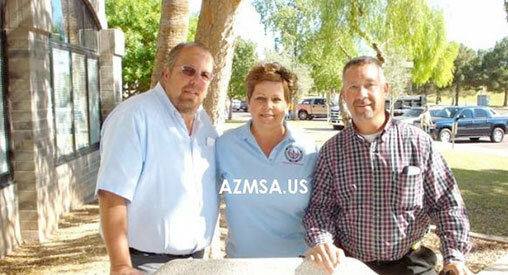 Tom’s dream lives on as AZMSA celebrates its 17th birthday this year. 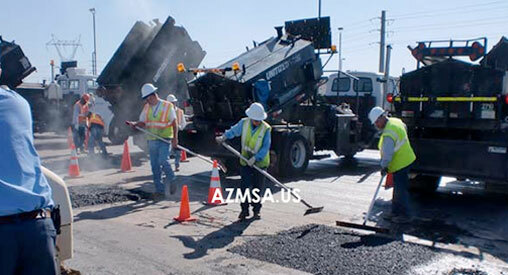 MSA is a leader in providing you educational opportunities and professional development in the field of Public Works. Whether you need to earn a degree, certificate, entering the industry, seeking a promotion or just to improve on your leadership, management and communications skills, MSA has a program for you. With community college programs, local chapter educational events or our annual conference, chances are we have a program for you.